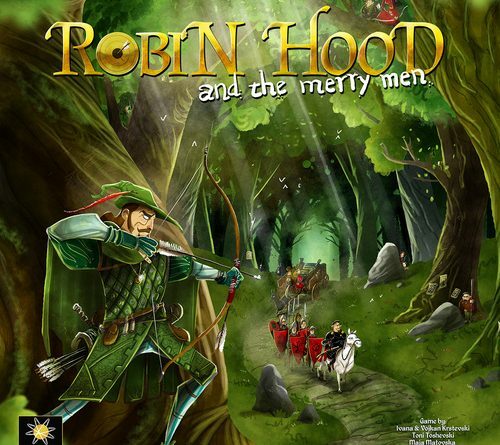 Boardgame success for Telford’s Martyn Poole, comes in the shape of a Robin Hood themed game which has just been awarded a publishing deal by Final Frontier Games. Martyn caught the eye of Macedonian based game publishers Final Frontier Games when he started reviewing board games. After spending 6 months developing the theme into a commercial product, the Game is set to launch at the end of 2017. ← Would you like to work in aTrampoline Park in Telford?